So, I know I'm a little late getting this one posted, but really how can it ever be too late to set goals for the New Year. I love this time of year to tuck the last one away and start out fresh. I did a family night lesson with my kids a couple of weeks ago on this very topic. I've learned from past years that keeping goal setting simple is the best way to go, especially so you don't end up feeling like a failure! We talked about how the only way to get better at something is to keep on trying. We talked about how good it feels to do something hard and REALLY DO IT! I found some printables online here but I ended up creating my own. I kept it simple so that the focus was on the goals themselves and not on the cute paper they were written on. 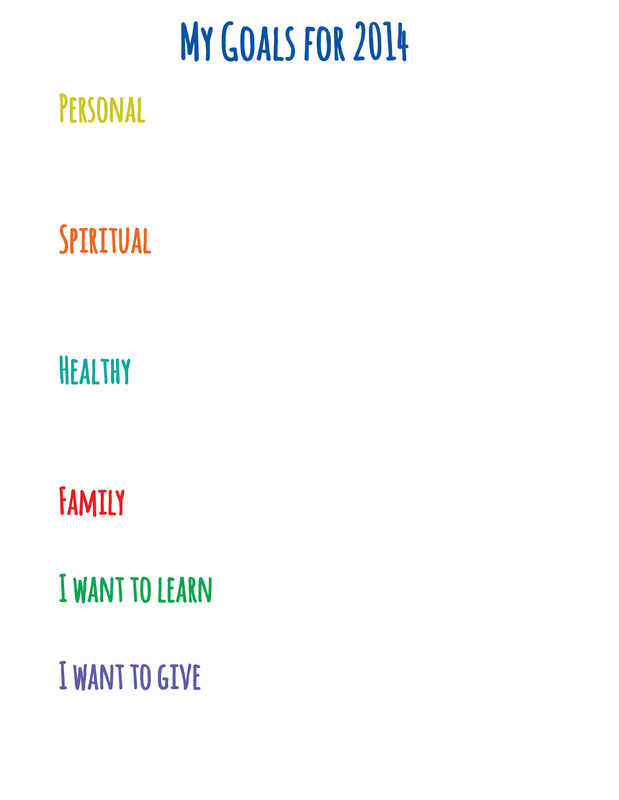 We all used this template for our resolutions and now we just need to hang them up where we can see them every day as a reminder to help us be our best selves in 2014! 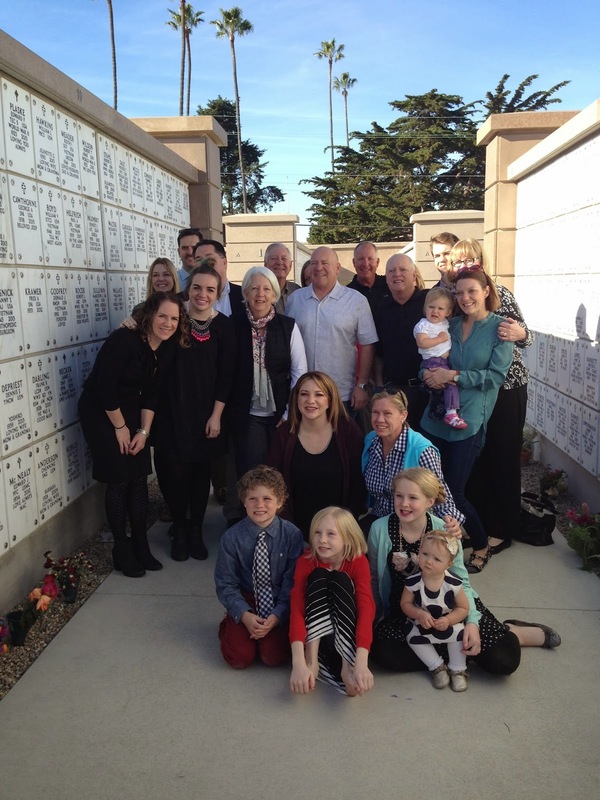 We went to California last weekend for my Granny's memorial service. 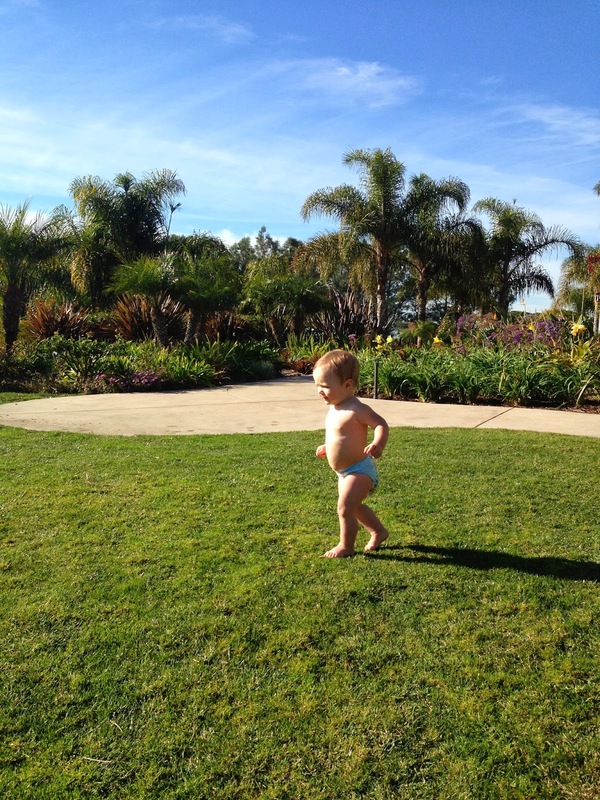 It was so nice to get out of the yucky smoggy winter weather in Salt Lake. We are having a weird winter here this year. It hasn't snowed in over two weeks. The days would actually be quite beautiful if you could see the sky. The smog gets trapped in the valley in the winter and makes for sick dirty air. On the flip side, the weather in California has been unseasonably warm and felt just like summer stepping off the plane. I'll be honest, it felt like heaven! Despite going down for a funeral, it was so great to visit with family and enjoy the beautiful weather. We loved every minute, especially the couple of days spent at the beach. The sunsets were amazing as usual. My hubby was stuck working in Thailand and we missed him like crazy. We definitely need to plan a trip back with the whole family very soon! I looked at the calendar the other day and I can't believe Valentines Day is just around the corner! I need to get on it and figure out which valentines my kiddos want to make this year. Growing up, we always made our own valentines, my mom never bought the store bought ones and I have carried on that tradition. Even with a life packed full, I have never been able to bring myself to buy them. There is nothing wrong about buying valentines, I just love and I mean love making them . . . probably more than my kids. When I was young, my mom would get out the construction paper, the doilies, stamps and glitter and we would go to town. These days, however, there are so many fun and clever ideas out there. 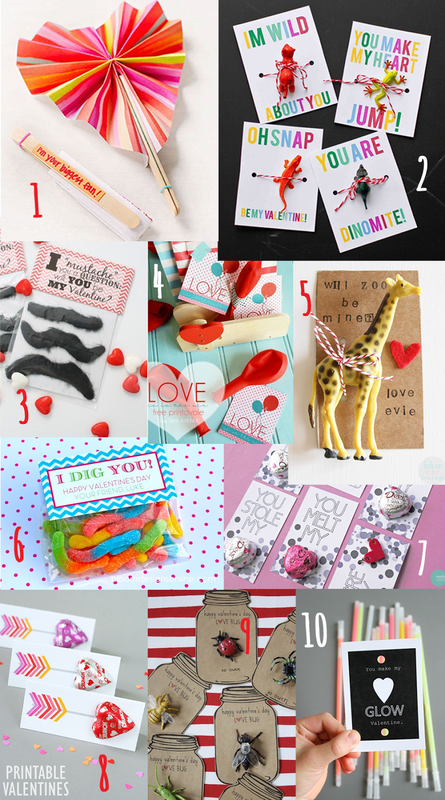 My Pinterest Valentines round-up from last year is still one of my most popular Pins. So hopefully, you all enjoy the ideas I found for this year! Choosing is always the hardest part . . .